THE REAL DEAL ON ENGAGEMENT RING SHOPPING! Ahhh… it’s that time of the year! And — of course, engagement rings. Precisely five minutes after my engagement this summer, my husband-to-be launched into a speech about how difficult and stressful this process of ring shopping was for him. He wanted it to be perfect. He wanted me to love it. He wanted it to fit. And, of course, he didn’t really know what to expect from the ring buying process (if only they had TSN sportscasters reveal shopping tips as frequently as hockey highlights…). On the final leg of his research journey, he was stuck between two different rings, and opted for a voting exercise with two of my best girlfriends. I’ll never know what the other ring was – but I do know that the vote was unanimous. Which means I probably don’t need to. Following his Great Ring Experience Reveal, I was curious: was this level of stress and uncertainty common? I decided to go straight to the source — aka diamond expert Morris Argagli of TheNetJeweler — the gentleman who crafted my ring (and half of my friends), to learn about the ring shopping process behind closed browsing tabs. I met up with Morris a couple of weeks ago. It was the second time I visited his office on Phillips’ Square, a stone’s throw from Birks. I first met him on a super hot day in July to get my ring fitted. He welcomed me as though I was one of his treasured nieces, even introducing me to the ring maker who made my hardware. He also used this super intense cleaning mechanism that made it shine all over again! 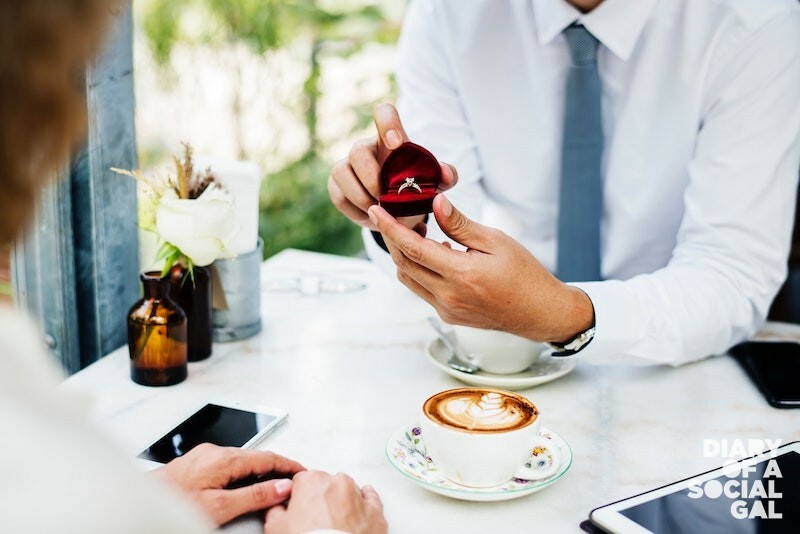 This time, during our chat, Morris told me how the internet has changed the ring shopping experience for the better – and what it’s like to deal with today’s grooms-to-be. Ok, Morris – tell me about the typical groom who comes to visit you for the first time. How does the conversation typically go? Most guys have done their research on the internet. They know what they want and what style they’re looking for. It makes life extremely easy, because they are all very well-informed before they get to me. 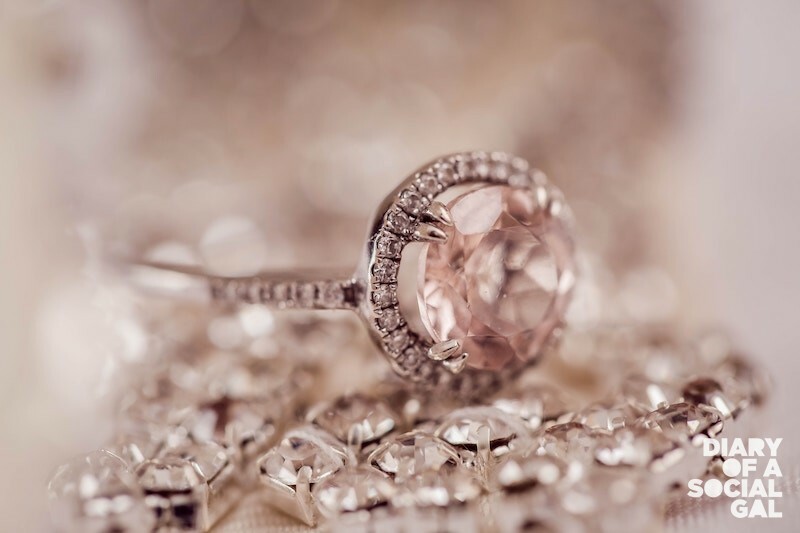 Consumers today are extremely educated, and this is true for a big investment like a ring. Interesting. So it’s just as easy as showing the perfect ring picture and getting it made? Well, not quite! We have to make decisions about carat quality and all of that fun stuff, too. I tell them about “The Four C’s” – Cut, Carat Weight, Colour and Clarity. These four C’s determine the rarity of the diamond. Clarity is how clean the diamond is. Colour is a huge indicator of rarity. Well-cut diamonds shine better, and carat is all about weight. Once the Four C’s are decided on — what’s next? The groom walks out with a ring? If only it were that easy! Before any decisions are made, I develop a rendering for them to see. Based off of everything they’ve chosen, we essentially mock-up the ring – and everything is done over email to make it super easy for them. What’s the biggest misconception people come into your office with? The fact that it’s either just about “size” or “quality.” A good ring combines the needs for size and quality together, rather than caring about one thing over the other! You’ve made rings for major Canadian retailers (that we can’t name in this post) for over 20 years. How drastically have trends changed? In the 80’s and 90’s, we saw a lot more metal. Today, it’s less metal and more diamonds. Halos are very popular as well as they show a lot of shine. What’s your top selling cut? About 5-10 years ago, cushion cut was all the rage. 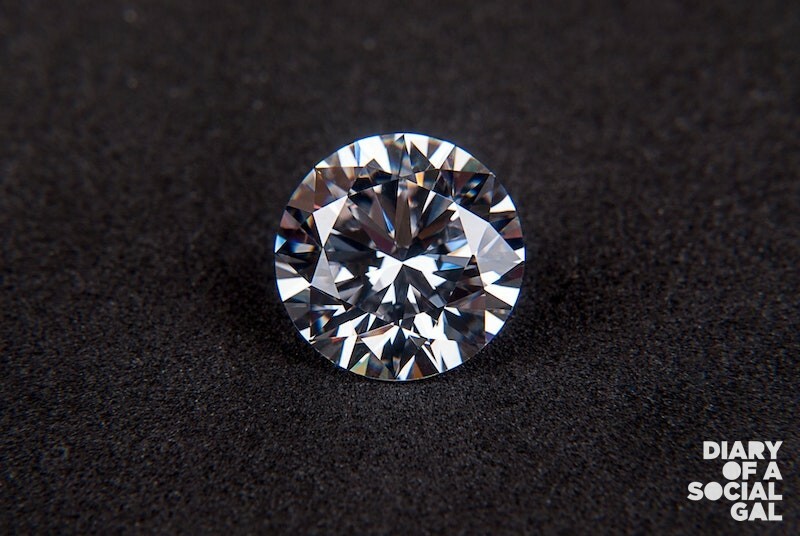 But round diamonds – or “brilliant cuts” – will always be the most popular. These diamonds will always shine the brightest and they look much bigger because of the illusion of the diameter. Do your ring shoppers typically shoot for understated quality or that ‘wow-factor’ sparkle? It really depends. Every guy is different in their own right. Some want flawless certified stones with higher carat weight but smaller stones. This must be a hugely popular time for you right now with the holidays around the corner. What’s the time frame to get a custom ring made? This is one of the most ironic parts of the ring process! 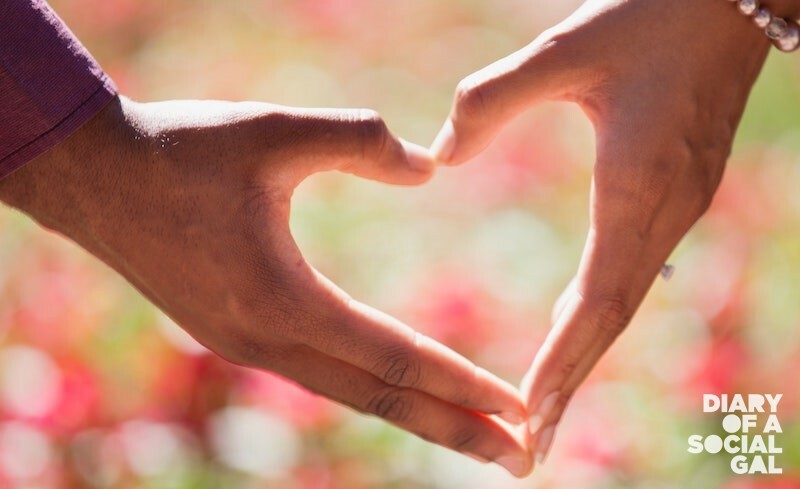 Often, a guy comes in – and he’s been dating his girlfriend for seven years. Then he comes to see me and suddenly he needs his ring in one week! It’s possible to make a ring in a three-day timeframe, and I can make it happen right away if need be. But if you want something very specific and rare – you need at least ten days to fourteen days to be safe. Once the ring is on the bride-to-be’s finger, do you have any secret tips to keep rings shining bright? I suggest someone comes in every 6 months to a year. It takes me a couple of minutes to clean and verify all of the prongs to make sure everything is safe. I have two setters on site to make sure that it looks brand new at all times. It keeps your ring safe! First comes the engagement ring, then comes wedding ring… and all of the other special stuff! Do you create jewellery for other occasions? Yes! For most of my clients, I create their wedding bands too. Then, it’s everything from push presents to anniversary necklaces and earrings. What’s the most unique part of my job (and what I love most) is the fact that I get to see a family grow from generation to generation, and I get to work with them when they’re celebrating the most special moments in life. So there you have it. Today’s groom-to-be is informed and educated once they reach the time for buying – and the most stressful and uncertain part of the journey is probably navigating through the droves of ring sites. If you know someone who’s shopping for a ring (or, uhm, you’re expecting one) this snowy season – shoot them this link. There’s nothing like a subtle hint to get things going.